Don’t travel without the Internet. If you are travelling to a foreign country and you can’t speak and read the language, a cell phone could be your best guide. In Tokyo, we used our IPhone to decide which train or subway to take. With five train companies competing for customers, you had multiple trains going to one location, most destination was in Japanese,you had people queing to use the ticket machines, so you felt pressured in deciding on a destination. With Google Map, it was easy: I am here, and I want to go there. Thanks Google. With the Internet you always have a Translator, a Map, a Guide, and most of all a Friend. The Internet is your best friend, We have the technology, use it. we strongly recommend renting a Mobile Wi-Fi devices. In Japan, there are some WiFi spots in cafe and restaurants, but they are usually not free! If your mobile carrier provides international data roaming service, you can use your iPhone or Android phone. But their roaming fees are extremely expensive. With Mobile Wi-Fi devices you don’t need complicated settings, only switch on power and enter password. 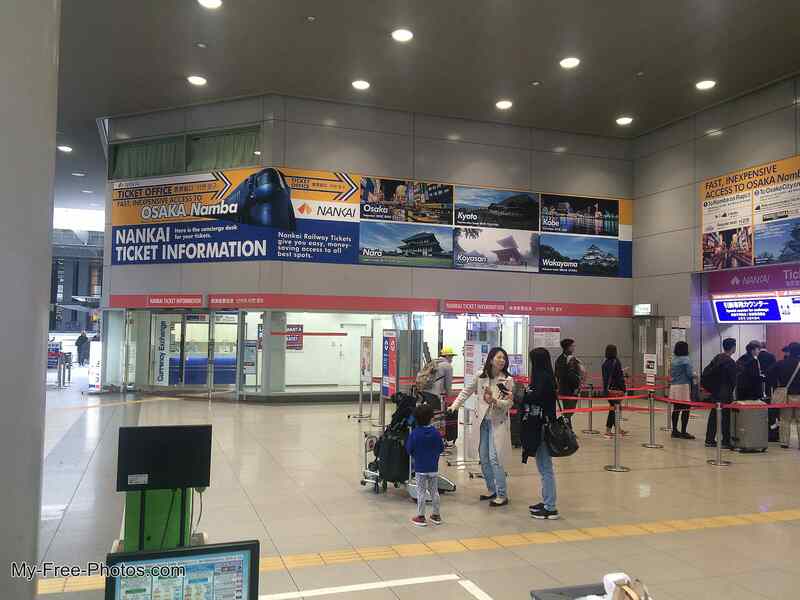 Then you can enjoy Internet with Unlimited data usage, High Speed and Wide coverage area(100% in Japan). If You are in a group, you can also share Wifi signals with up to 10 friends! If you split the cost, it’s a really reasonable choice. Renting a mobile wifi for Japan is easy. Before your visit, just order from one of the several site online.You can choose where to pickup the device.The will send it to your hotel, to a private address, or you can pick it up in the airport. 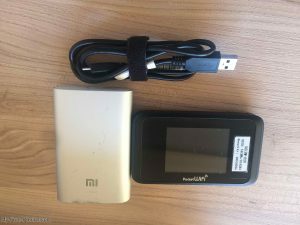 The advantages of renting a Mobile Wi-Fi device are, the Rate are very cheap, Free extra battery,No hiddeen charge, and Full English Support .With the extra battery, we were online 24/7. I even used it to charge my camera and phone. 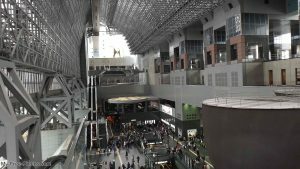 This entry was posted in Travel Tips and tagged Android or PC anywhere in Japan, iPhone, Japan, Kansai KukoTrain Station, Kyoto Station, Mobile Wi-Fi device, pocketwifi, Rental mobile Wifi(Mifi), Renting a mobile wifi for Japan, router on May 24, 2017 by Berlinmc5.